Happy April, Everyone! Isn't the warmer weather simply delightful? We are enjoying every moment of it. April is a month filled with excitement. We get to celebrate April Fools' Day, Good Friday, and Easter ...pranksters and Easter bunnies are sure to be sneaking around. How fun! And of course, Tax Day is April 15th. We invite you to join us for Tax Relief Day! Stop by Spa Essence Retreat for a visit. We'll help you relax your stress away! We'll see you at the spa! Purchase a Pure Fiji Body Glow and Hydrating Wrap, and receive a FREE loofah to continue your results at home. Purchase 2 Bikini & Under Arm Wax Treatments and get HALF OFF your 3rd treatment! Bring a friend with you who is new to Spa Essence Retreat and receive a $10 Spa Gift Card to use on your next visit! Receive $10 for bringing a friend! Slather on the sunscreen. Wearing sunscreen is the easiest way to look younger for life. A majority of wrinkles are caused by sun exposure. It's much easier to prevent the damage than it is to fix it. Visit Spa Essence Retreat today to pick up your sunscreen. Are you tired of the same old routine? A day at the spa will re-energize you by gradually eliminating all of the toxins from your body and replacing them with new blood. A detox spa spring break will involve various things such as Hydrating Body Wrap or a Pure Fiji Sugar Body Glow, which are customized to suit your requirements. 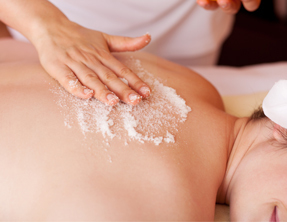 Your massage therapist will provide you with a relaxing massage to decrease your stress. To further relax, you can experience warming essential oils to remove the tension from your muscles. Stress is the number one enemy of your body, as it promotes breakouts, acne, clogged pores, skin discoloration, and wrinkles. When you take on a lot of stress, your skin starts to display signs of it. That's why Spa Essence Retreat offers treatments such as Anti-Aging Facials to reduce the signs of aging. As soon as you step inside the doors of a spa, your problems are left behind. You are there to relax. You will get to catch up on relaxation as you enjoy the amenities Spa Essence Retreat offers. 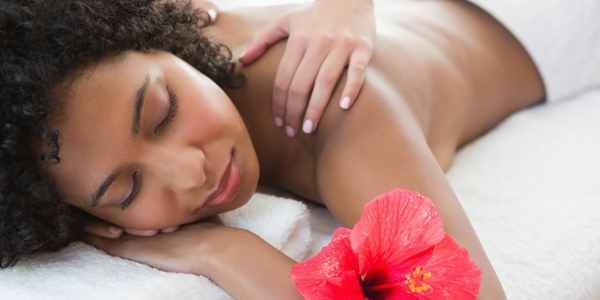 Reserve your spa spring break at Spa Essence Retreat so you can look and feel fully rejuvenated! Fruits and vegetables have just as much nutrition when they're frozen as they do when they're fresh. Frozen vegetables are very nutritious! Keep a few bags in your freezer so they are always available to dine on. The Vitamin C in sweet potatoes can decrease the appearance of wrinkles. Eat 3 a week for optimal results. Q: The changing weather has my skin confused. Sometimes it's dry, while other times it's oily. 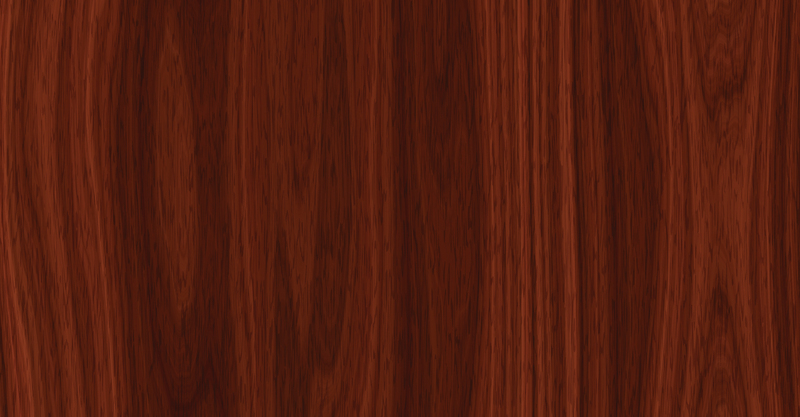 Do you have any tips for my "fair-weather" skin? 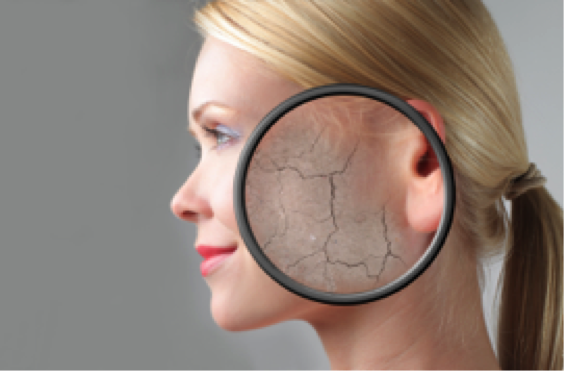 A: Make sure to drink lots of water as dry skin is a sign of dehydration. Add a gentle exfoliation to your routine at least two times a week, and don't forget to use a moisturizer both night and day. We are out and about in the community this month! Come see us at the 3rd Annual Breanna Cooper Heavenly Smiles 5k- 10k race in Palm City for a FREE 10-min massage after you're finished running! It's a great cause! See you there! Heat a grill pan or cast-iron skillet. Brush the asparagus with oil and season with salt and pepper. Grill over moderate heat, turning occasionally, until crisp-tender and blackened in spots, about 8 minutes. Transfer to a work surface and halve them crosswise. Brush the bread slices on both sides with olive oil and grill over moderate heat until golden, about 1 minute per side. Spread the cheese on the toasts and cover with the prosciutto. 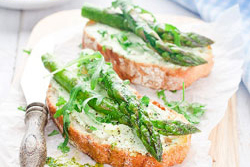 Cross 2 asparagus halves on top of each bruschetta, season with pepper, and serve immediately.